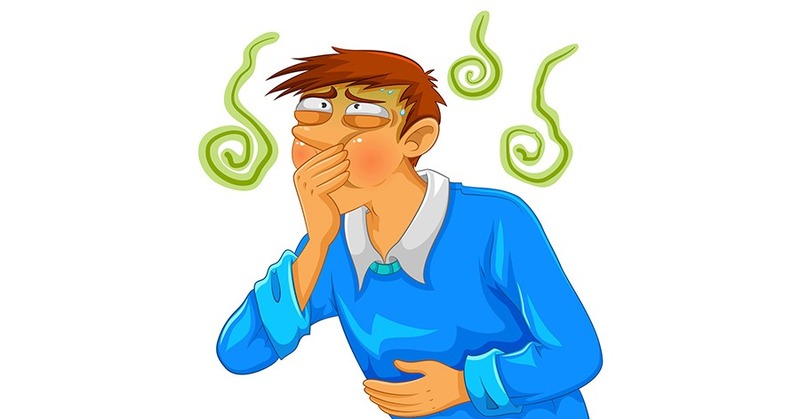 Food poisoning is perhaps one of the worst things that could happen to you form eating food. It can happen when your meal has been contaminated by bacteria from undercooked meat, it can happen when the food you ate recently was spoiled or rotten, and it can even happen when the food you enjoyed previously was expired and you couldn’t notice. Whatever the case, there are a number of ways you can be poisoned by food, and you’re more at risk for this when you dine out rather than make food at your own home. In a place that serves food, they’re often way too busy to check if food is bad or not, and they’ll serve it anyway. This is either negligence or just plain stupidity. But at your own home, you know when you purchases something and you can clearly read expiration labels before you cook meals. The most common symptom you get from being poisoned by food is diarrhea and stomach cramping. This will usually last for about a day, but it doesn’t mean it’s not fun. While there’s not much you can do here, you can use medication to alleviate some of your issues, as well as help replenish any fluids you’re losing. The biggest danger with diarrhea is the loss of fluids, and this can be especially dangerous to more times you go to the bathroom without drinking any water. So use Pepto Bismal every few hours for the diarrhea, and drink at least a glass of water every time you use the bathroom. It’ll make you feel better, as well as flush everything out easier. If you go online and research restaurants before you go to them, you’ll often find reviews on whether or not the place has a history of making people sick. Usually only unhappy people will write reviews, so if you see a lot of reviews about this sort of thing, it may be a smart idea to avoid it. Or, alternatively, you could alert your local FDA officials to inspect this place so more people don’t get sick. Your due diligence could go a long way in preventing this from happening to other people. People standing around and waiting for someone else to do it is call the Bystander Effect. Don’t do it! Be the one to stand up for your right to ingest food without becoming sick. Hopefully this will help some people who are dealing with this. Good luck!